Newest “smart” facility features advanced sensing and tracking technology to drive industry-leading inventory turns, enabling the GEA distribution system to deliver products in three days or fewer to 90 percent of U.S. homes. Denver expansion part of $150 million national investment to grow the GE Appliances distribution network. Denver, Co—February 13, 2019—In Denver, total new construction starts are up 12 percent and completions for single-family and multifamily homes are up 14 percent. To better serve Denver’s booming population growth, GE Appliances has opened a new Denver Area Distribution Center. 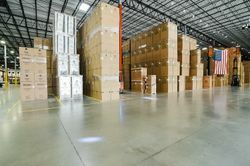 With double the capacity, the new warehouse has a completely redesigned material flow intended to drive high efficiency. Investments in technology and infrastructure, including parking for 100 trailers and 70 dock doors, make it easy for customers to get the products they need when they need them. "GE Appliances’ new Area Distribution Center in Denver joins the leading distribution network in the appliance industry with the ability to deliver products in three days or fewer to 90 percent of U.S. homes,” says Mark Shirkness, vice president of distribution for GE Appliances. “Our Denver location is the blueprint for our future warehouses and distribution capability. It’s a smart facility—a complete redesign of everything we’re doing in our distribution network to better serve our customers." 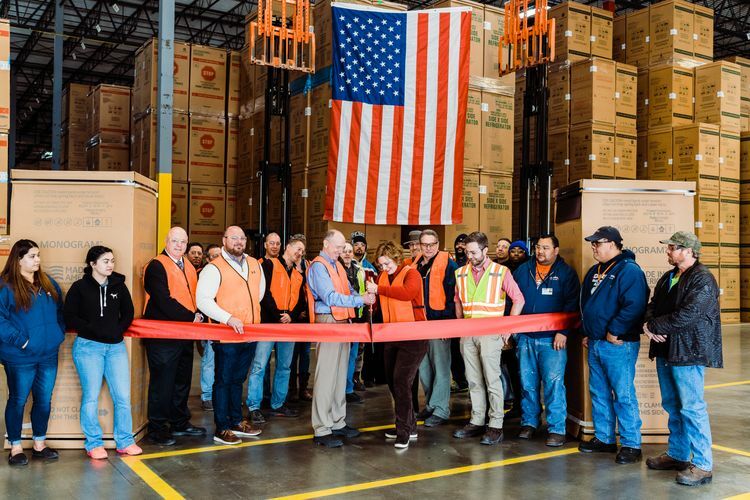 GE Appliances and its strategic partners have invested more than $150 million to expand GEA’s extensive distribution network with the second of four new facilities opening this week in Denver. This overall GEA distribution expansion will create more than 220 jobs in distribution, delivery and in-home installation. 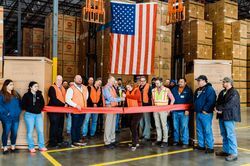 The new Denver Area Distribution Center is twice as large as the previous location and equipped with high-tech tracking technology to help serve owners and customers better. “This facility allows us to grow with the region as it continues to attract more owners. 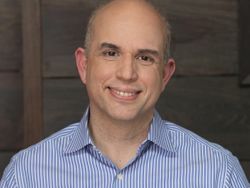 It also gives us the ability to serve our customers quickly and efficiently, so they can meet the high demand,” says Randall Fong, regional sales manager for GE Appliances. Radio frequency identification, or RFID technology allows real-time feedback on all vehicles entering and exiting the building that feed “mission control” in Louisville, allowing GEA to provide updates on any shipment across the country. This provides peace of mind not only to customers but also owners who can receive ongoing status updates on their shipments. 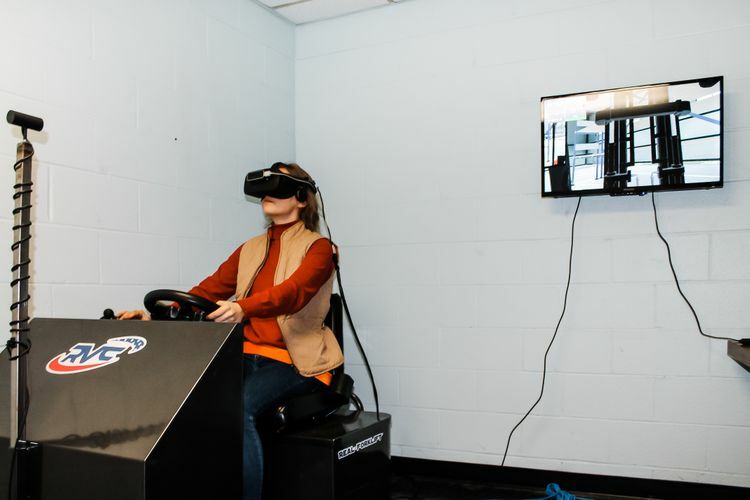 Not only does the smart facility have high-tech tracking capability, it also has high-tech training. By using virtual reality to train new employees on equipment operations, training time is reduced by 60 percent. 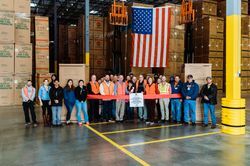 To better serve Denver’s booming population growth, GE Appliances has opened a new Denver Distribution Center! With double the capacity, the new warehouse allows for the stocking of additional products and accessories. Investments in technology and infrastructure, including parking for 100 trailers and 70 dock doors, make it easy for customers to get the products they need when they need them. 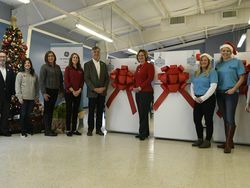 GE Appliances and its strategic partners have invested more than $150 million to expand GEA’s extensive distribution network with the second of four new facilities opening this week in Denver. This expansion will create more than 220 jobs in distribution, delivery and in-home installation. 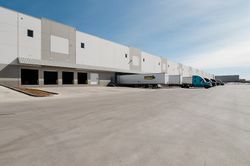 The new Denver Distribution Center is twice as large as the previous location and equipped with high-tech tracking technology to help serve owners and customers better. “This facility allows us to grow with the region as it continues to attract more owners. 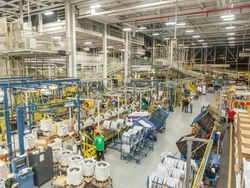 It also gives us the ability to serve our customers quickly and efficiently, so they can meet the high demand,” says Randall Fong, Regional Sales Manager for GE Appliances. 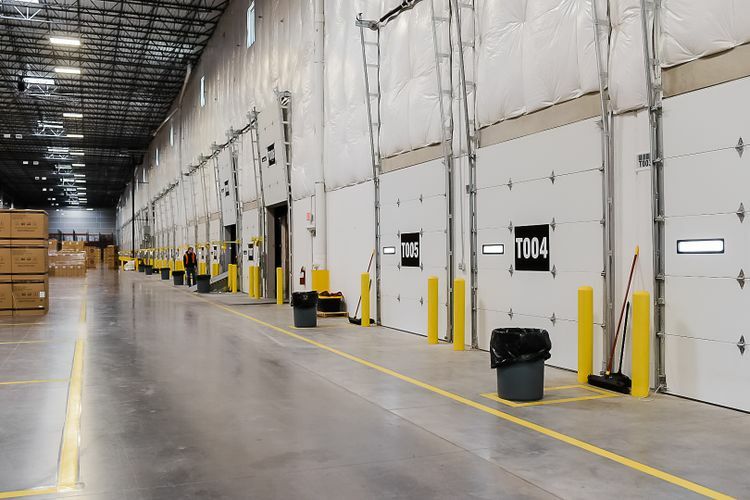 The new distribution center was designed with the needs of our customers in mind with more than 100 trailer spots for parking and 70 dock doors. RFID technology allows real-time feedback on more than 5,000 trucks at any given moment. 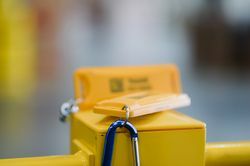 This provides peace of mind to not only customers but also owners who can receive ongoing status updates on their shipments.